Congratulations on your pregnancy or new baby! 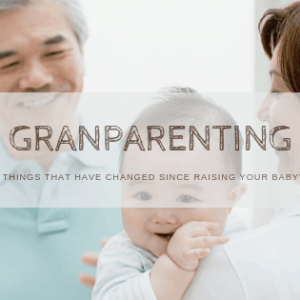 Let us ease your transition into parenthood. Our prenatal classes and services build confidence, and empower you with essential skills and knowledge to prepare you for birth, baby, and beyond. We support families in Kitchener, Waterloo, Cambridge, Guelph and surrounding areas by offering a variety of educational options such as prenatal classes, breastfeeding courses, baby-led weaning, and baby care 101 sessions. Unique prenatal and parenting education that focuses on delivering evidence-based medical information from a balanced and holistic approach. Classes include prenatal preparation, natural pain management, cesarean birth, baby led weaning, and more. Feel supported through your labour, birth, and early postpartum period. A Doula provides non-medical, emotional and physical care to you and your family. Our birth and postpartum services are custom tailored to your unique needs and circumstances. Our coaching service is the perfect way to prepare for your birth! Work with Bronwyn Addico to face your fears, heal a previous birth experience, tap into your intuition, and feel empowered, resilient and ready for your birth and early parenting! “Excellent classes for all knowledge levels. Both Maggie & Bronwyn are amazing teachers with lots of wisdom and skills to offer. 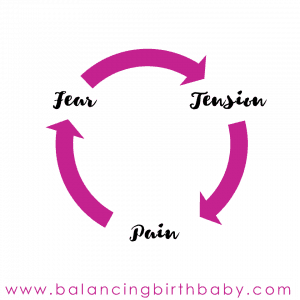 They excel in preparing us for the emotional side of childbirth, including how to re-frame fear and anxiety.